Tom Adam’s Port Carling boat shop was abuzz this past Saturday as ACBS members gathered to hear words of wisdom from Tom and his staff, as well as superb mechanic Matt Fairbrass, the staff of United Propellers, and James Osler, who discussed marine adhesives. One of the morning’s highlights was the appearance of RITA a wondrous 50 foot Minett, dating from 1914. (Photos below). This magnificent “picnic boat” is in for a major restoration, including a new bottom, and a complete engine rebuild (by Matt Fairbrass). Rita is so huge, it was impossible to take a stem to stern photo from inside the shop! Tom Adams estimates that Rita’s restoration will take about 20 months. 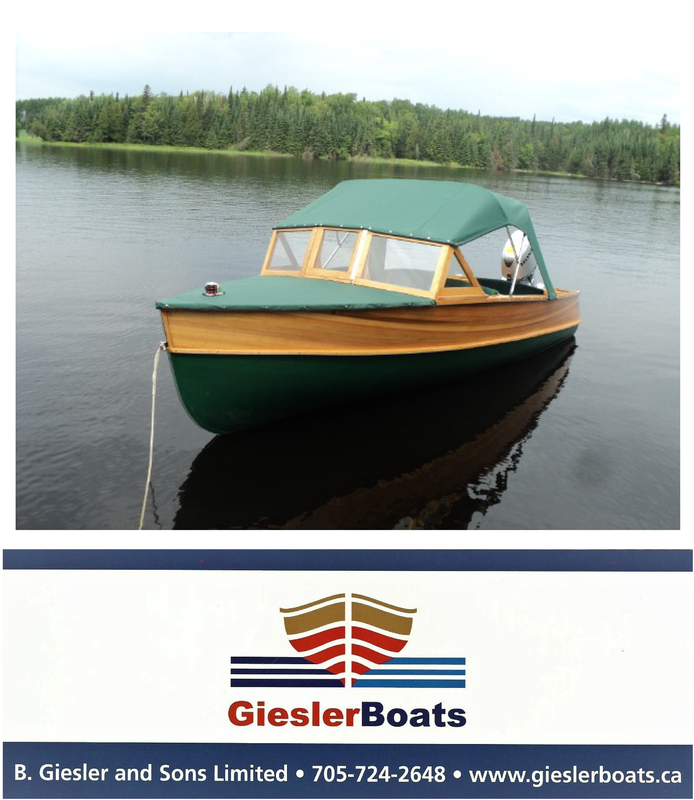 Following restoration, she will return to her original home at a Lake Muskoka Island. Stay tuned from more updates from the Winter Workshop, coming shortly.